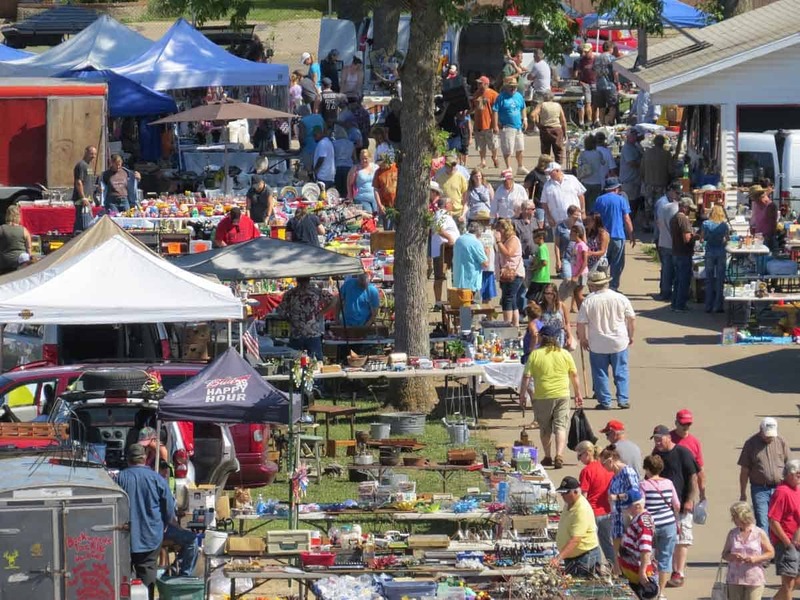 Massive weekly Wisconsin flea market at the Shawano County Fairgrounds with approximately 150 vendors. Antiques, household, crafts, food and much more. * HarvestFest is also Oct 6, 2019 held during the Flea Market! Car Show, Food, Kid’s Coloring Corner, Music, and more! Click here to visit our Shawano Wisconsin Car Show page!